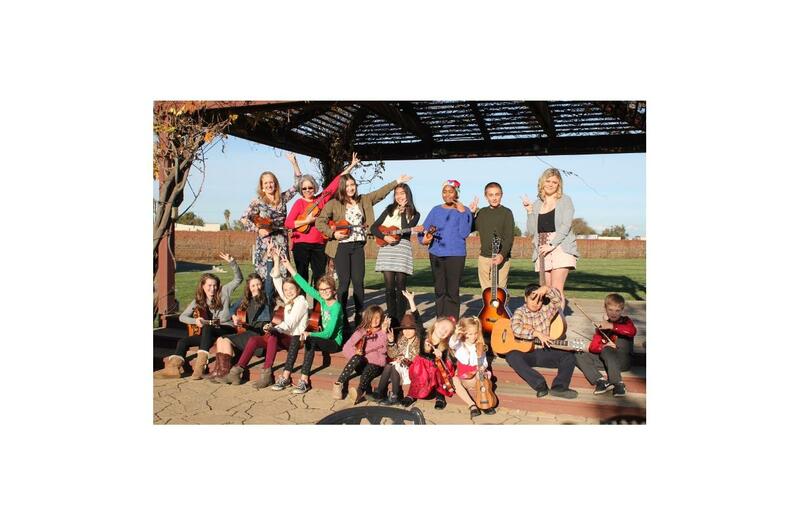 May/June 2019 - A warm welcome to budding violinists, fiddlers, guitarists, uke players Irish whistlers and singers who are looking for a professional coach in Brentwood, CA. I would love to help you realize your dreams of developing and expressing your heart through playing music. Bach to Beatles..
Homeschool much? I am a Vista Oaks and Visions Charter school vendor! Click Contact or Register and lets get started! Summer lesson schedule releases via in April. 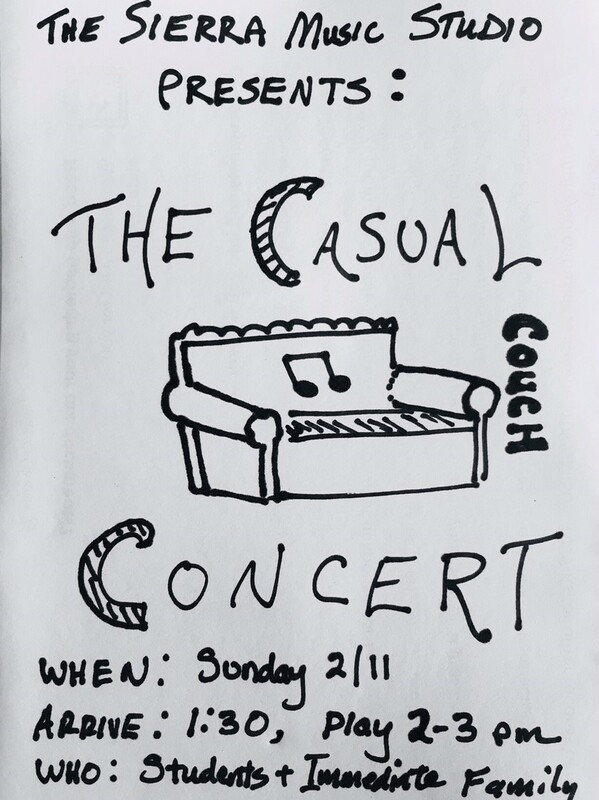 2/9/19 The Casual Couch Concert! Next Student Performance: Saturday, Feb 9, 2019! The BIG FAT 30-day PRACTICE CHALLENGE IS ON! the 4th Annual "Sing-Along" Winter Performance!" Golden Bough Nov/December performances in N. California. What a great way in inspire students, support live music, see their teacher practicing what she preaches in the studio! Some of you have never seen me play music professionally, I'd like to put in a plug for regional gigs you can bring your young people to, check here for my concert calendar. 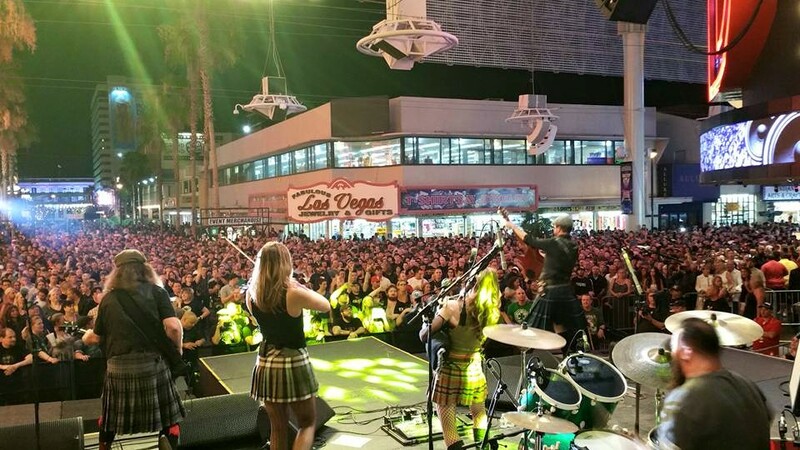 I am ALWAYS tickled pink to see ANY OF YOU supporting live music, no matter who is performing. 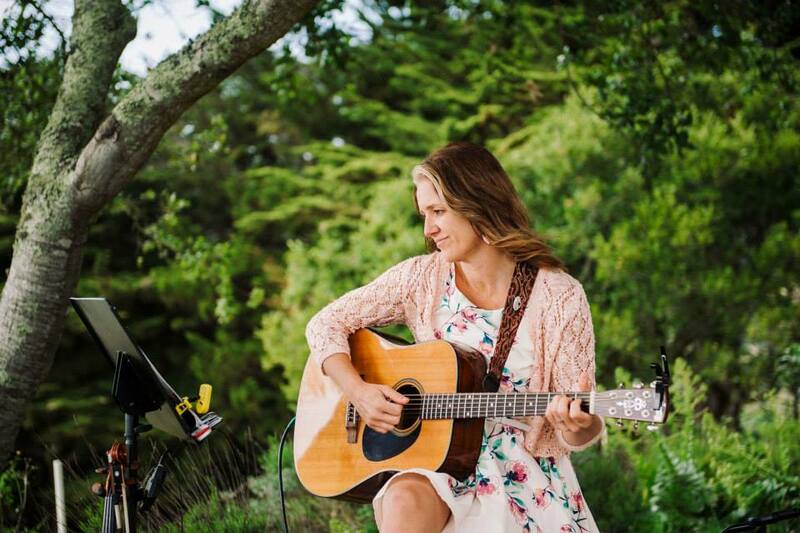 Let's feed that inspiration, parents make music important for their young artists! 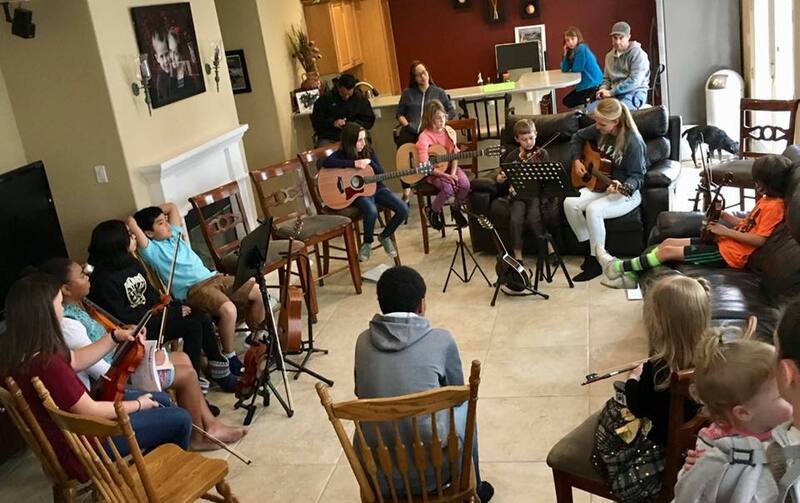 The musical scene this afternoon- 11 Sierra Studio students joined me for our first “Couch Concert”, for individual performances on either guitar or violin. Until today, our performances have been group-centric. A very different dynamic today however, and I was so proud of the bravery of each of these artists! The performances culminated in a group jam of the blues in key of A. Several students were prepared to solo over the 12-bar blues by playing the pentatonic scale. Kachow!! It takes a significant amount of bravery to accept many pairs of eyes cast ones way. Furthermore it takes guts to decide to have something to say, this case in musical form. Dare I say this is character building/healthy self-esteem stuff right here? 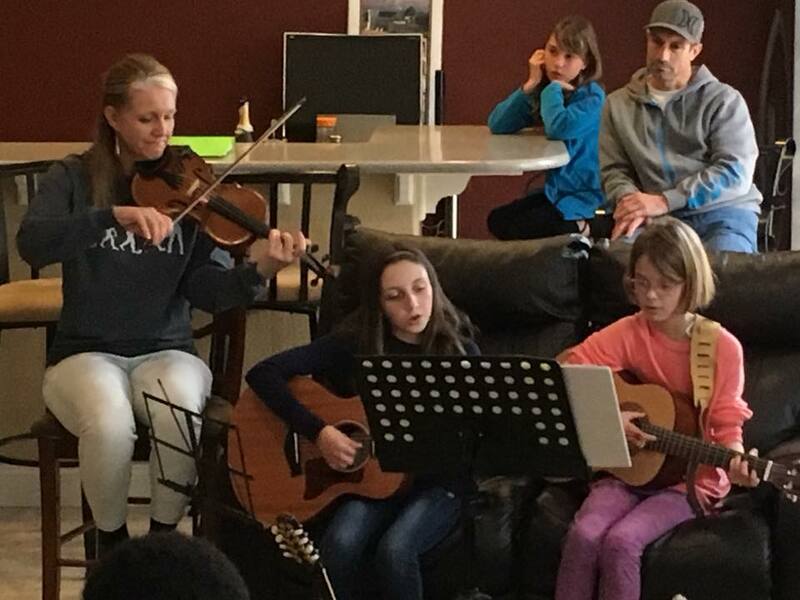 The premise of this musical afternoon was to start introducing these musicians to sharing from their own projects, to shine in their budding skills, and support their fellow artists in expressing themselves artistically as well. A big thank you to Tim and Julie Riley, parents of violin student Liam, for their generosity in hosting 35 folks at today’s event! December 2017: Sierra Studio hosted its annual Sing-along Winter Performance on Dec 2. 13 of us (including my mom as special guest on cello) made family, friends and the Trilogy community a little happier, and I was SO VERY PROUD of the prep my students put in to learning their parts!! Last pic is of my travelling trio, Golden Bough (with special guest Helene Benedikte on cello). 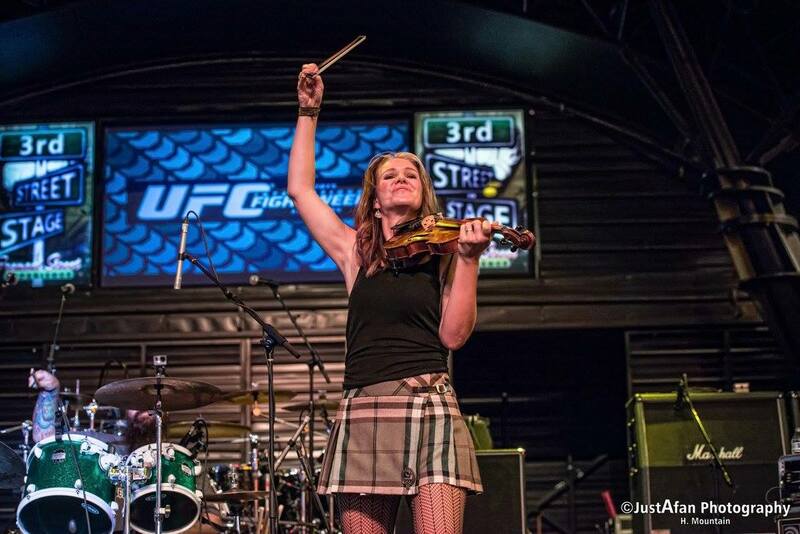 Shred fiddle bow, just like a cheese grater! December 2017: Sierra Studio flash-mob: BF's Natalie and Brooklyn have back-to-back lesson times. Their sisters came in as well. Suddenly a sister is reading guitar chords on the piano, other sister is singing perfect part to Elvis's Falling In Love With You. How I loved this!! Read Studio Policy before registering. When you refer a friend and this person completes 4 sessions with me!! FEEL FREE TO SHARE MY SITE to anyone who lives locally and would love to learn to play violin, guitar or Irish whistle! SKYPE LESSONS AVAILABLE!